Need a mover in the Jacksonville, NC area? Settle In Services is your trusted local moving company. As a Wheaton Worldwide Moving interstate agent, we offer moving services and storage solutions for your move from or to Jacksonville, NC area. 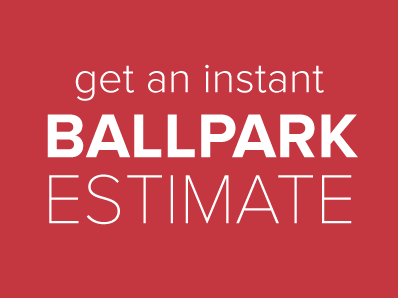 Get started with Settle In Services by calling 910-347-2157 or requesting your moving estimate.